Magnetic storage bars are a great way to keep your tools organised and maximise the use of vertical surfaces in the workshop. There are lots of magnetic bars on the market, most of them overpriced, and most of them designed for holding lightweight kitchen utensils rather than tools. Although relatively inexpensive, these have plenty of grab and really seize the tool from your hand with a satisfying clunk. 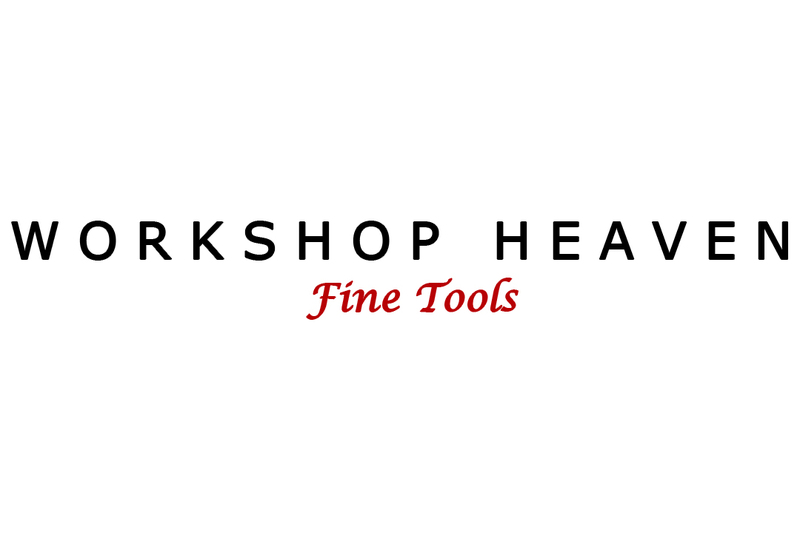 Ideal for chisels, rasps, files, saws, layout tools, you name it! Made from 1/16" powder coated carbon steel. External dimensions - space required - 305mm x 21mm x 13mm (12" x 1" x 1/2"). Top Tip: Try to avoid letting two of them meet face to face, you will have a devil of a job to get them apart again.